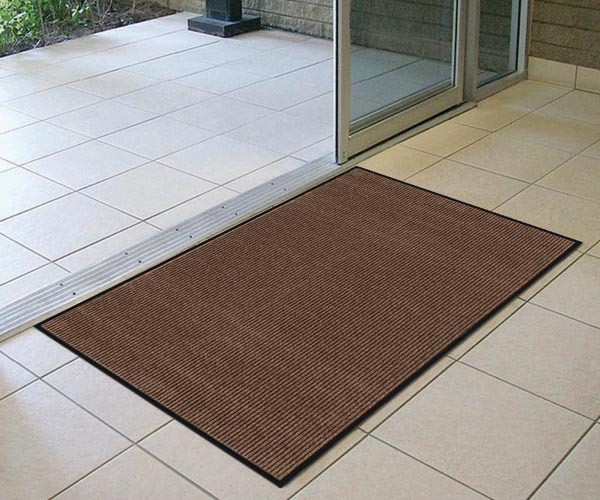 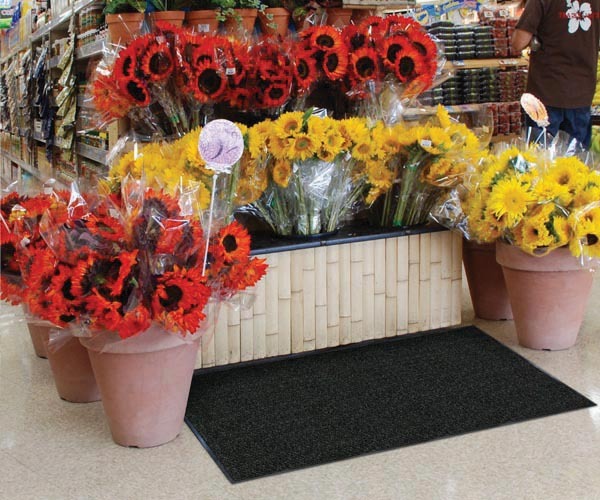 Top selling commercial mat provides good performance at a value price. 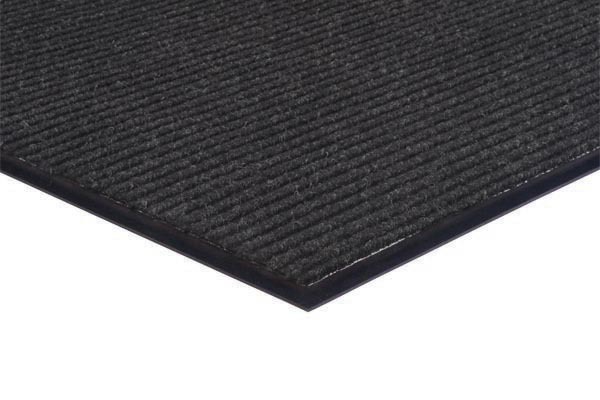 Popular rib construction traps dirt and moisture in recessed channels below shoe level. Stain and fade resistant needle-punch carpet.